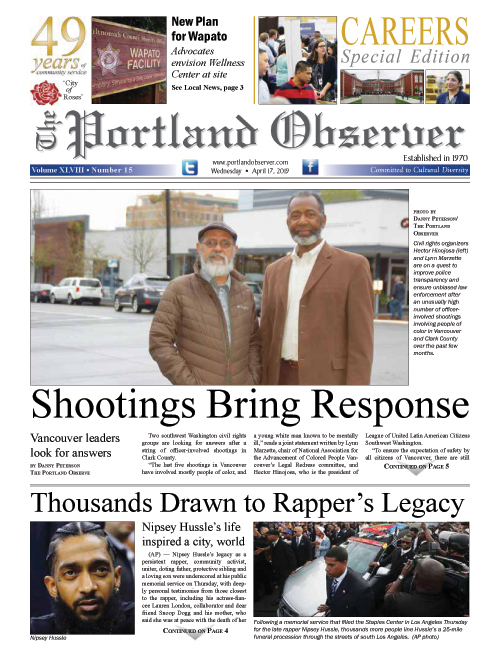 The Portland Observer is the oldest continuous African-American owned publication in the State of Oregon. Our website portlandobserver.com and our weekly newspaper are committed to cultural diversity. Our focus is to bring stories focusing on education, health, politics, and law and justice to our readers.